Mittmedia is the largest news and media group in Sweden, comprising of approximately 28 local newspapers. Given the incredibly fast-paced nature of the media industry, the company has managed to formulate a successful process for integrating live video into their news workflow — with some help from the technology — which has pushed them far beyond their competitors. In Mittmedia’s attempt to shake-up the status quo within the media industry and streamline their use of live video, they redesigned the entire dynamic of their newsroom. As a result, their Live Video Hub was born, and MittMedia rolled out the Bambuser mobile app to over 500 journalists to compliment it. The presence of Mittmedia’s Live Video Hub facilitates the creation and delivery of live video content, which is often faster and more relevant than that of their competitors. Since its creation, it has provided the media group with new opportunities and great results in the development of local live broadcast journalism. With the Live Video Hub, MittMedia achieved the kind of flexibility, agility, speed and reliability that is required for first-class mobile journalism. They have managed to set up a function which allows small news organizations to deliver breaking news to their audience, just as they do in major news corporations. 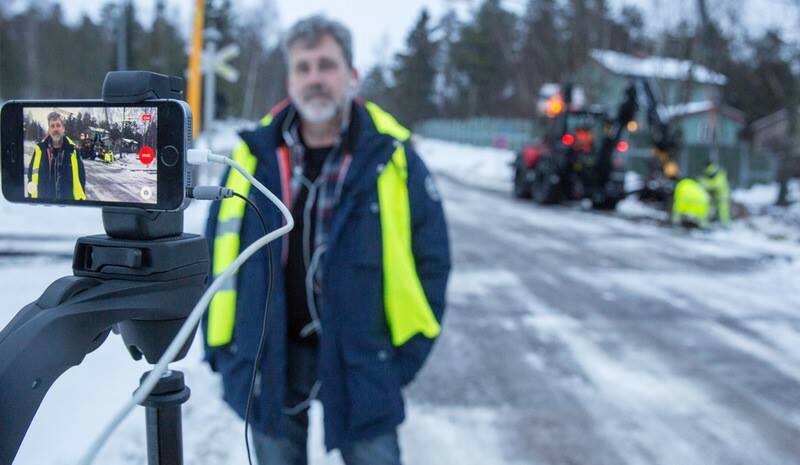 The Live Hub consists of a small group of studio employees, combined with 500+ reporters who use the Bambuser mobile app to capture live content from the field and broadcast it back to the Hub’s control center. MittMedia being able to report live news from anywhere with a smartphone without needing additional hardware meets the growing demand of their audience looking for faster access to digital news. decide what content to publish to their platforms and share with their audience. Each live broadcast is monitored by a producer, who can make fast decisions during the transmissions. If the content becomes questionable or potentially unsuitable for viewers, they can end the broadcast instantly. Mittmedia is now achieving something which was previously only feasible by large television news broadcasters, with big budgets. 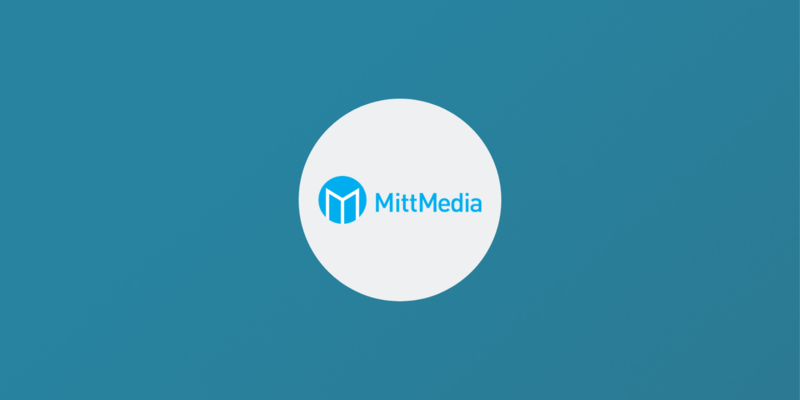 This solution that Mittmedia has adopted means that they can broadcast extraordinary live reports to their audience at a moment’s notice and still have full control over the content that they ship, ensuring it includes better graphics, maps, features and interviews, improving the whole experience for the viewers. Innovation and early adoption of new technology and ways of working has earned them multiple international nominations and awards. MittMedia won multiple prizes at the INMA Global Media Awards, 2017 and 2018. Their own story can be read here.